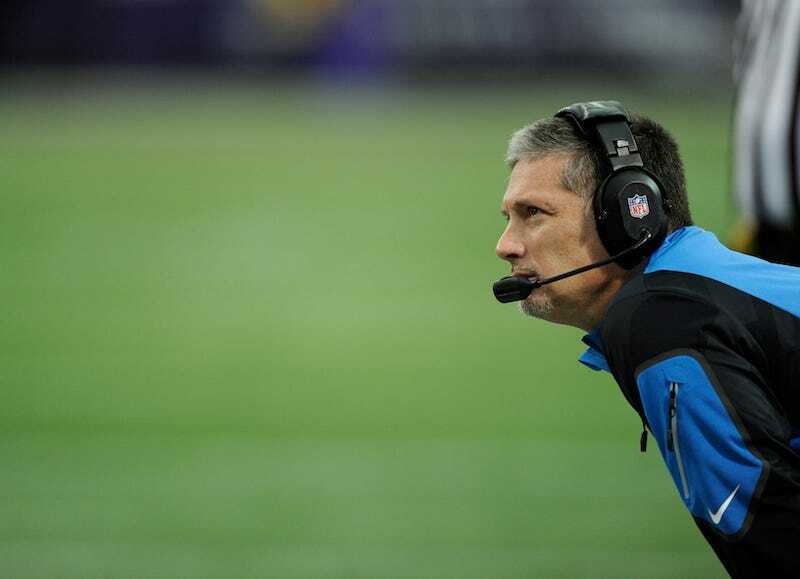 After Rex Ryan became the head coach of the Bills, defensive coordinator Jim Schwartz found himself in an odd position. Ryan wanted him to stay with the team, but Schwartz is choosing to move on and find work elsewhere. So, who wants him? Schwartz figured out a fine way to use the Bills' talent in his 4-3 scheme. Buffalo's defense was one of the best in the league, and the reason why the team stayed in games despite their unimpressive offense. But things are changing with the new boss. Ryan prefers to run a modified 3-4 scheme, and Ryan's background is defense, so he's going to get what he wants. Former Jets assistant Dennis Thurman will reportedly take charge of that side of the ball and do what Ryan tells him. It's not often that you see such a successful coach leave after one season. Schwartz met his expectations, but because of decisions made above his pay grade, he needs to find employment. The big winners in this situation are any teams trying to improve their defenses. They just need to handle the guy's desire to be carried around from time to time.